It's been a rather amazing 18 months and every week seems to bring its own set of adventures. 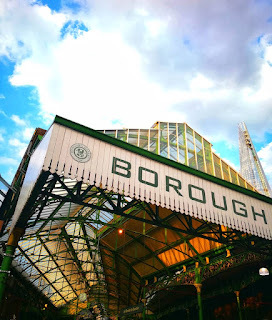 So imagine my reaction when the email arrived asking me to take part in an event at Borough Market and would I like to do a food demonstration there. Well to say I did a little happy dance would be an understatement. I am over the moon to announce that on the 1st of August I will be taking part in the Lamb Day event at Borough Market! Essentially a Welsh take over of this mecca of food showcasing the finest in Welsh produce, products and Welsh lamb of course! As a part of Lamb Day events I will be showing how versatile Welsh lamb can actually be and why we should be using it more in our everyday cooking rather than one off occasions. I'll be whipping up a straight forward, one pot wonder dish that packs a real flavour punch along with a more stand out dish to show that Welsh lamb can really be a showstopper. I'll be making a Welsh lamb ragu with laver flatbreads. Here I pair Welsh lamb with another quintessentially Welsh ingredient, Laver (an edible seaweed product). I'll finish with a feast incorporating other renowned Welsh produce and products but with Welsh lamb at the very centre of it. I can't wait! Celebrated on the 1st of August each year, Lamb Day kick starts the Welsh Lamb season and marks the start of the availability of new season Welsh Lamb. Lamb Day celebrations are central to a newly-launched campaign to increase consumer awareness of the versatility of premium Welsh Lamb which is available on the doorstep of UK consumers. Hybu Cig Cymru – Meat Promotion Wales and the Welsh Government, along with a host of other Welsh food and drink producers, will be offering up tastings of their Welsh products in the Market Hall at London’s Borough Market on 1st-3rd of August 2018. 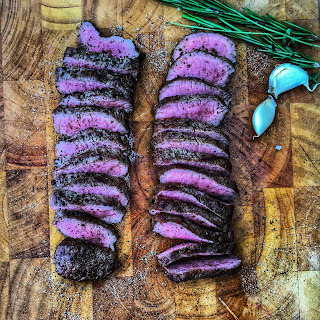 Welsh Lamb is the product of traditional farming methods handed down through generations and in arguably the world’s finest lamb rearing conditions. 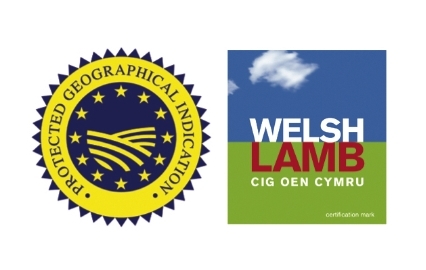 This combination has enabled Welsh Lamb to achieve coveted Protected Geographical Indication (PGI). 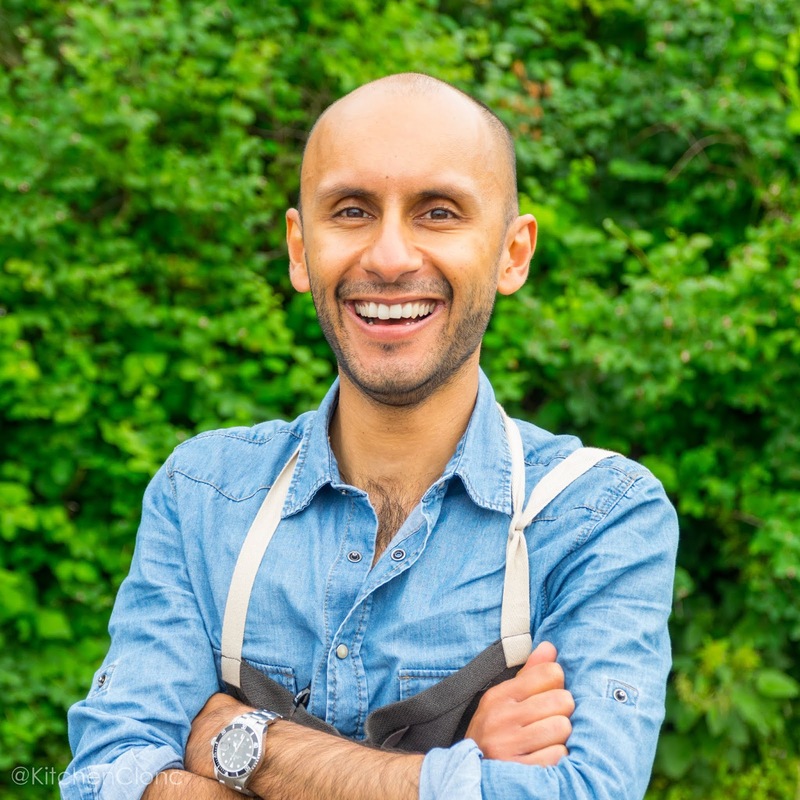 I'd love you to join me on the 1st of August at Borough Market, I'll be in the Demo Kitchen from 1pm - 2.30pm in the Market Hall. Demos are free to attend with tasters, cooking tips and recipe cards to take home.